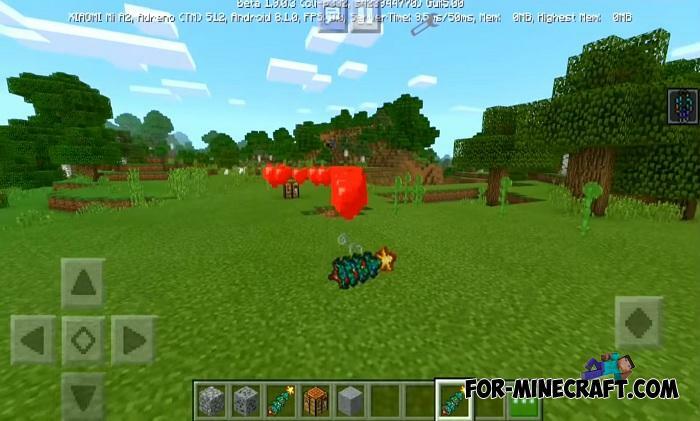 Have you ever wanted to create your own mods for MCPE? Using Mod Maker you do not need to learn programming languages, understand the data structures and also make adaptations for the latest versions of the game. 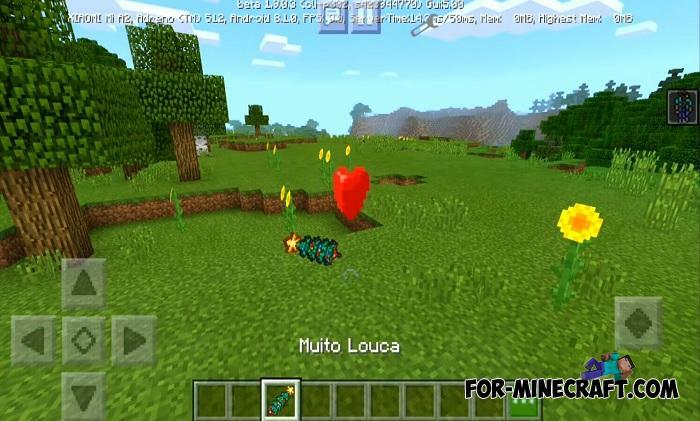 Mod Maker is a tool that gives you the opportunity to invent and implement your ideas in minutes and add them to Minecraft Pocket Edition or share with friends. 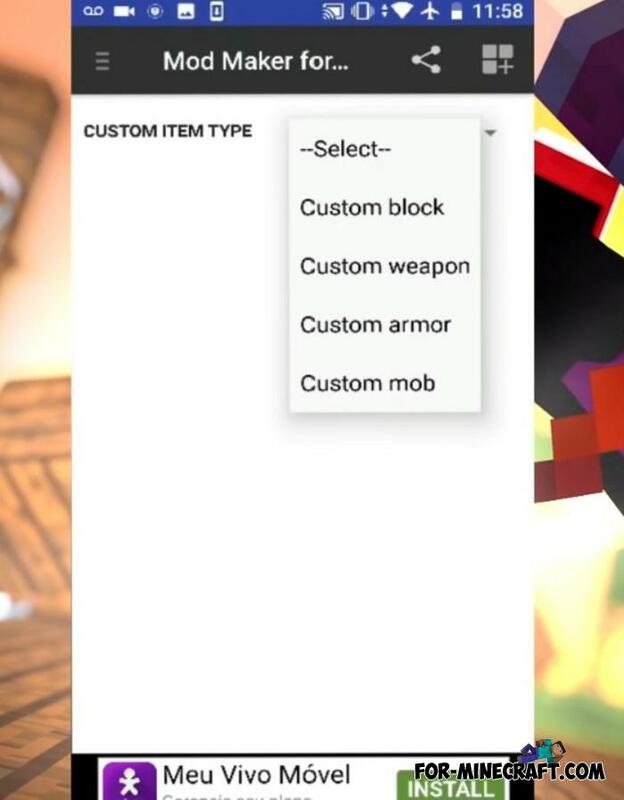 This application includes a handy tool for creating modifications. You will interact and create your projects in a convenient and simple interface that is intuitive to anyone, even those who absolutely do not know what programming is. How to use Mod Maker? 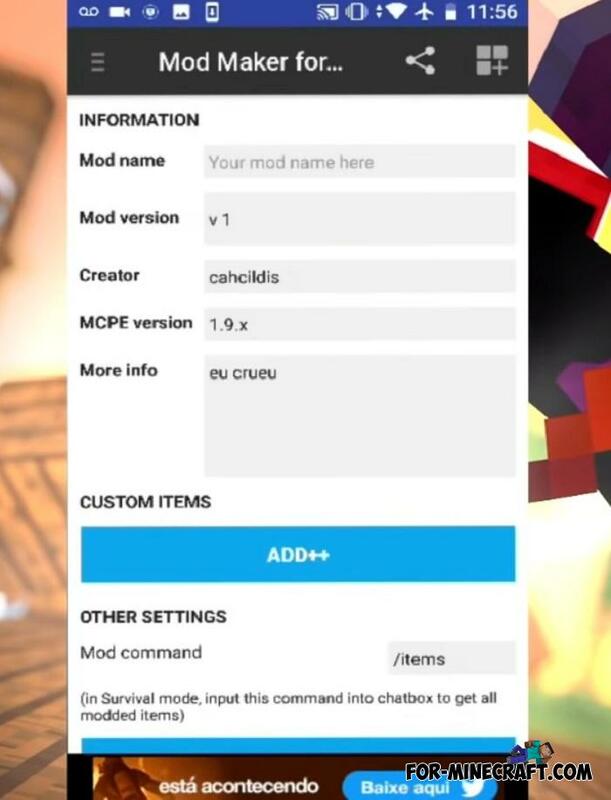 Open the app and start creating a new mod. There are lines that need to be filled before you go to the main stage of creation. After you have come up with the name, indicated the version and filled in other items, you will be offered a choice of what you want to create. 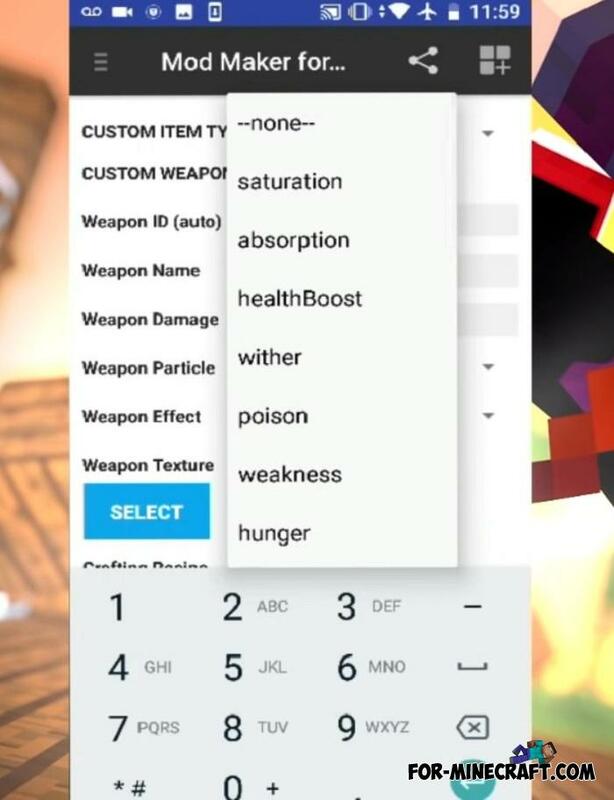 Select the appropriate option that you want to add to MCPE and go below. 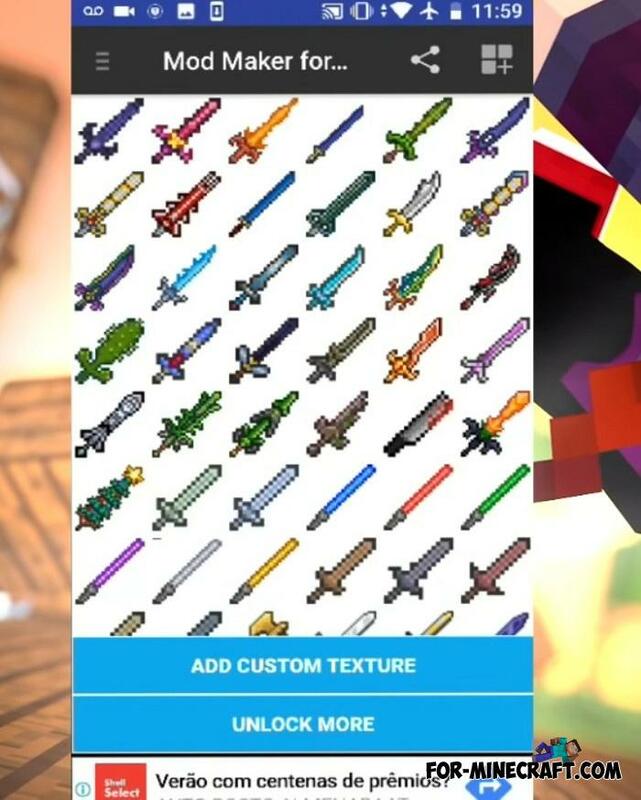 Creating a completely new weapon (if you have your own texture and you know exactly what you want) or creating a weapon using a predetermined pattern (of course, if you create a weapon). In the template creation, you have a basic texture library from where you can get this or that texture. 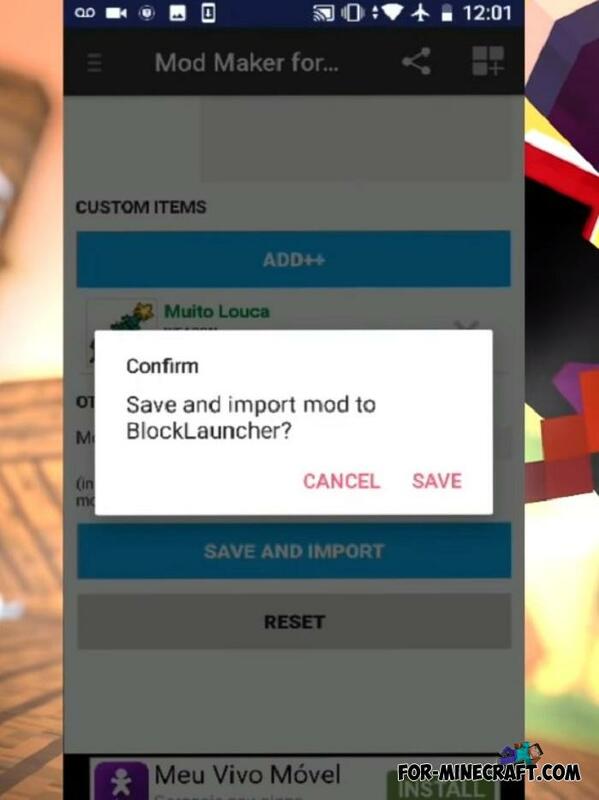 After you have created your weapon, import the finished file using BlockLauncher and open the game. 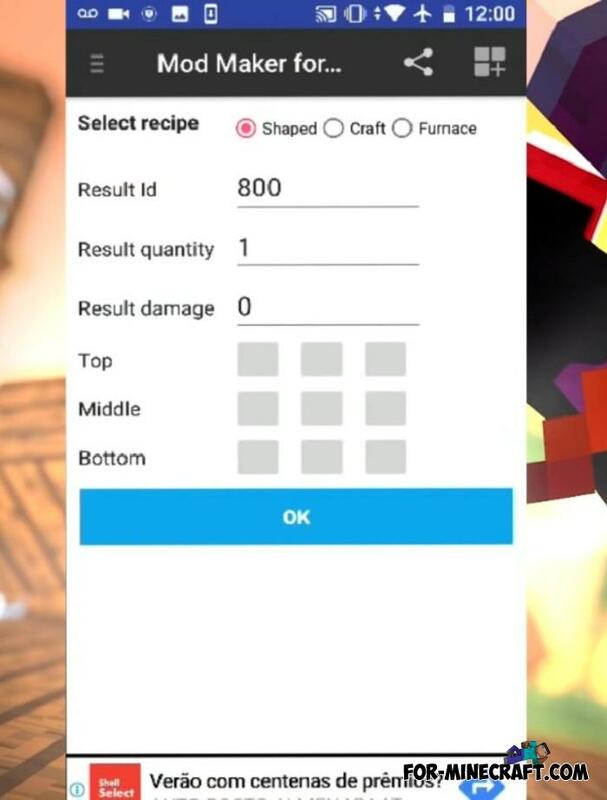 Get your new item using inventory or crafting recipe invented by you and admire your creation!